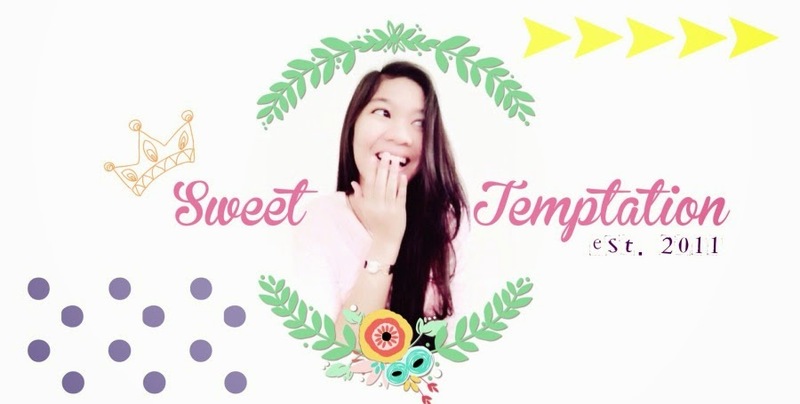 Sweet Temptation by Septa: See You, Kak! "Will you coming home this holiday? There’s nothing else I want"
Back then.. there came another saddest day in life. January, 10th 2014. Tears kept streaming down on my cheek, mind covered with memories of her when I got the news that she is just gone forever. Heartbreaking and unbelievable. All I know that she is healthy and doing fine these days but the hidden fact is not. Cancer cells may spread so fast in her body and she can't resist. So sad I never know she had the disease. A serious one. How I wish I could be a doctor earlier to help her detect the cancer cell or even prevent it. She is the strongest, cheerful, kindest, helpful totally best person I have ever known. She is my senior since elementary to high school. We both didn't get so close until I wrote a blogpost about my favorite music and she gave a respond and we finally be friends. Then we started share each other intensively because our favorites are similar. We talked a lot about indie bands about their songs, concert and really had fun with it. She loves to offer me buying indie albums and I ordered twice. Surprisingly she bought me Banda Neira CD's plus the signature and little message from the artist on it, ahhh couldn't be happier. Our last meeting 'to get the album' on the past six months is just only twice. To be honest I wish I had another meeting, when we can doddle together like she wanted or watching our favorite bands. She loves to let me know and invited me to come at some concert but sadly the distance separates. Kangen banget kaaaaak!!! It hurts me a lot that I can't be there on your funeral. Really really sorry for that. I wish someday I will be visiting you.